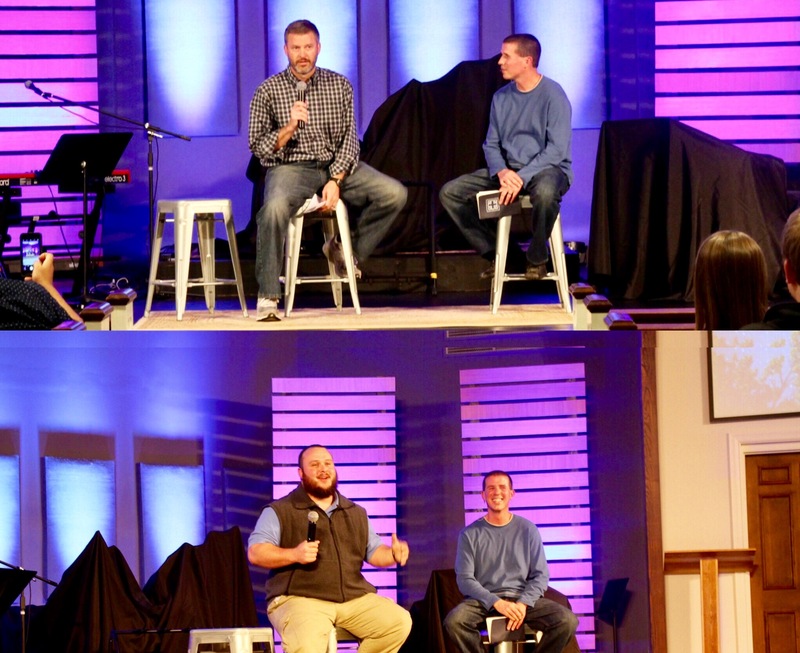 We feel like these two men have consistently displayed servant leadership to our church. 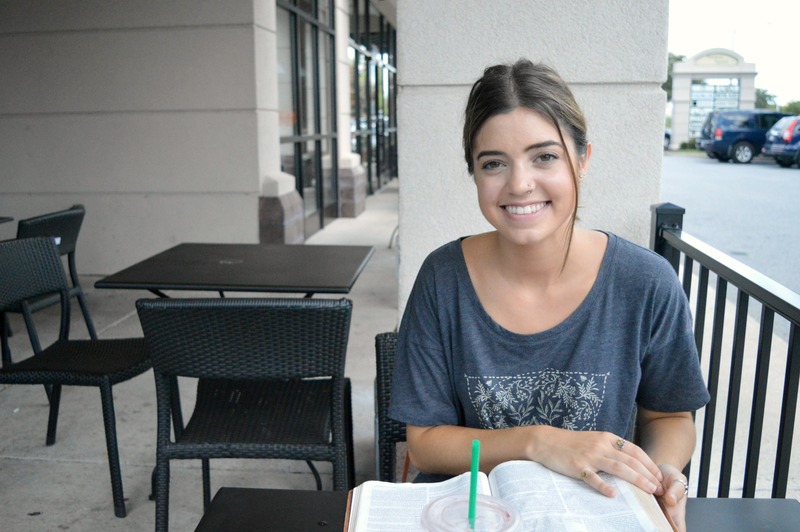 The K family tell us their story and how they wish to make God known as missionaries. 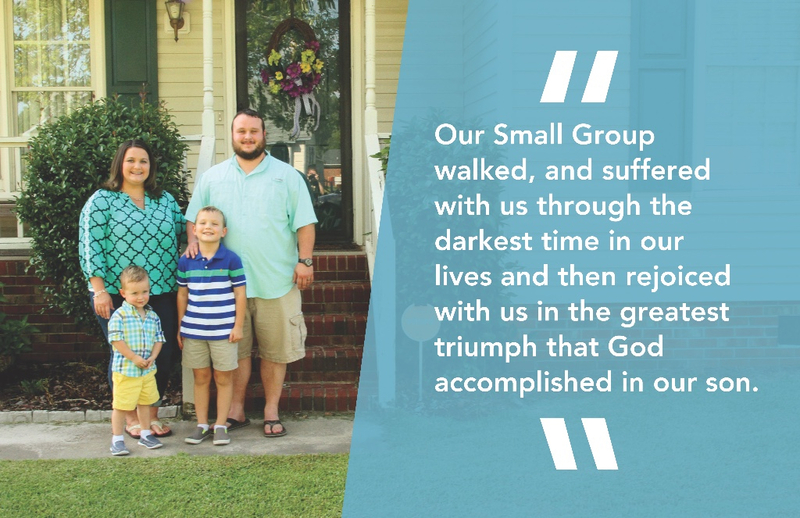 Josh and Joy Harris tell the story of how gospel community through Small Groups helped them through suffering. Ordinary People. 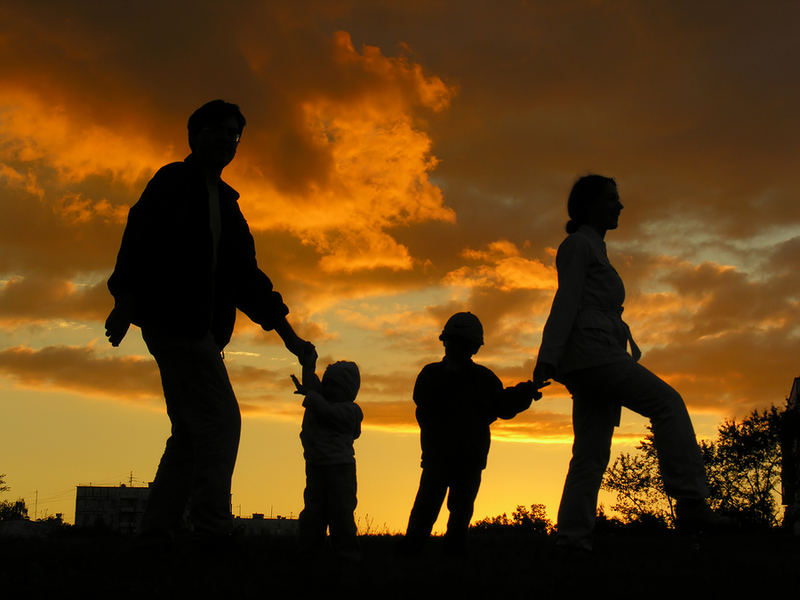 Ordinary Lives. Gospel Community. 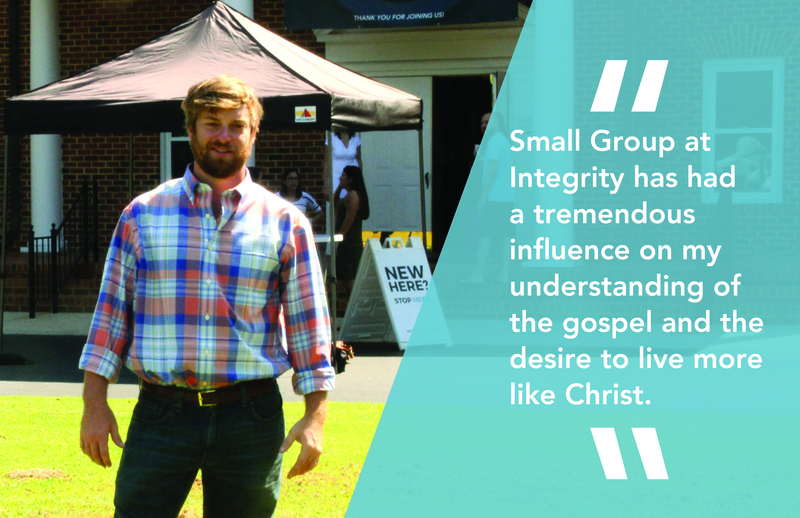 Will Kornegay talks about the importance of Small Group in his life.